We will be closed on Thanksgiving day so that our staff members can spend the day with family and friends. We hope that you can do the same. 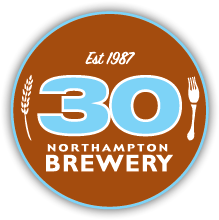 Happy Thanksgiving from all of us at the Northampton Brewery!